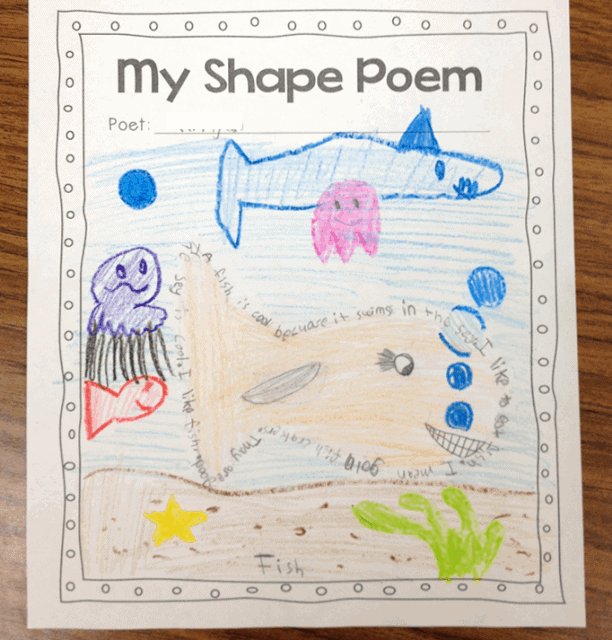 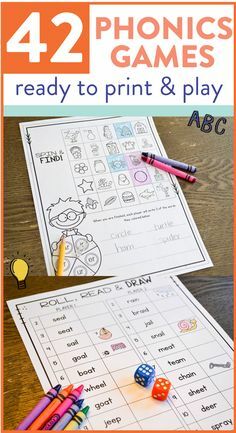 Having your first graders dive into writing poetry can be a tricky thing, but it is so much fun if you really give them plenty of freedom! 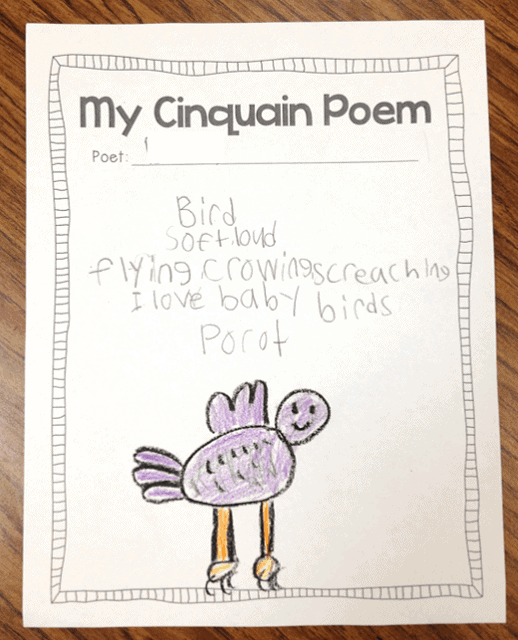 During poetry month it is nice to take a break from our very structured writing units and let loose with a little poetry! 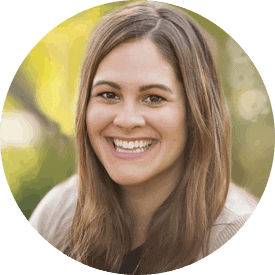 I created a writing poetry unit that helps young students do just that. 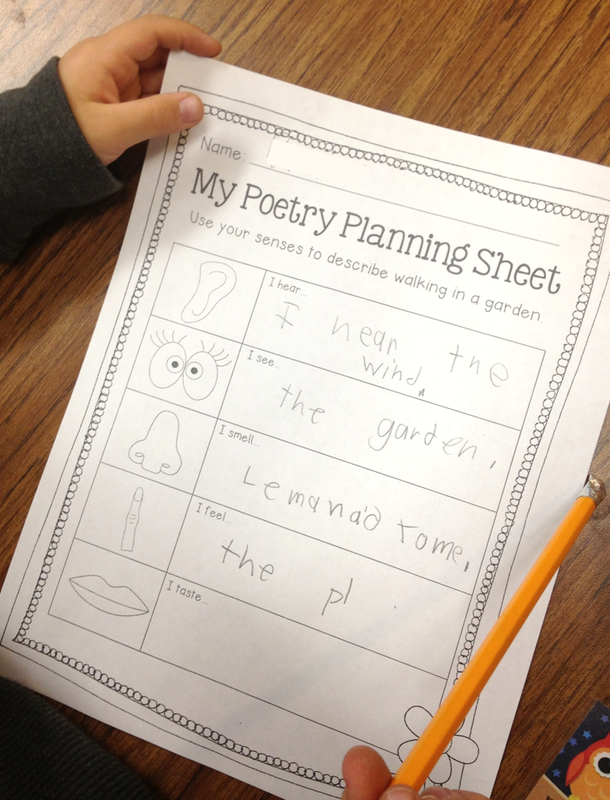 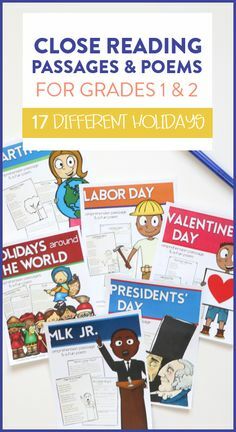 There are also poetry topic cards to help students brainstorm and poetry book templates to make a class book. 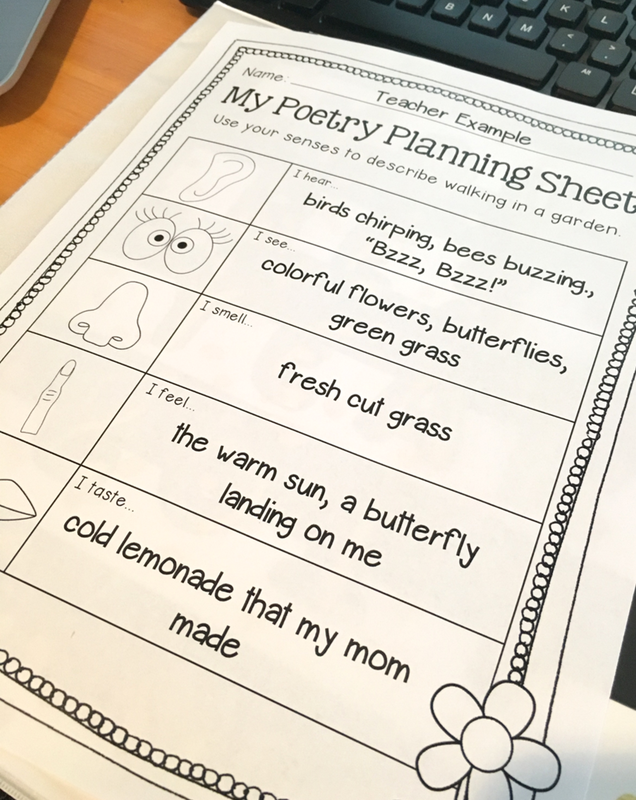 For each type of poem I went about teaching it by introducing that poem type and the structure that makes it that type of poem. 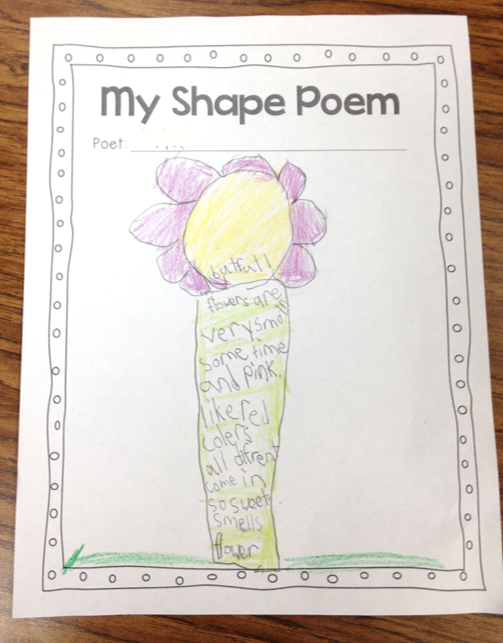 Then I walk through a teacher example of each poem. There is a typed teacher example for each poem type in case you don’t want to create one on the fly! After I have shown how to create that type of poem, each student will get a graphic organizer to map out their poem. 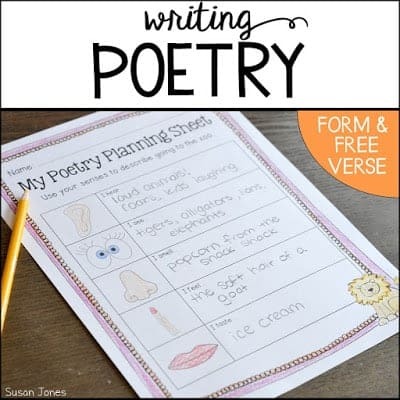 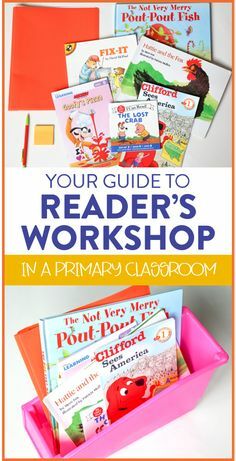 This allows me to walk around and guide as needed, but I really try to emphasize during our poetry unit that there are very few rules when it comes to poetry. This lets my students off the hook. 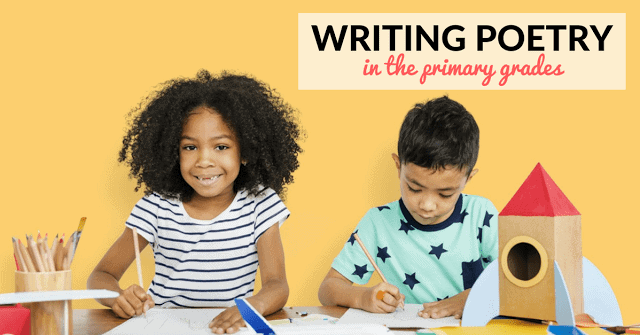 It takes away their fear of writing and allows them to just go with it! 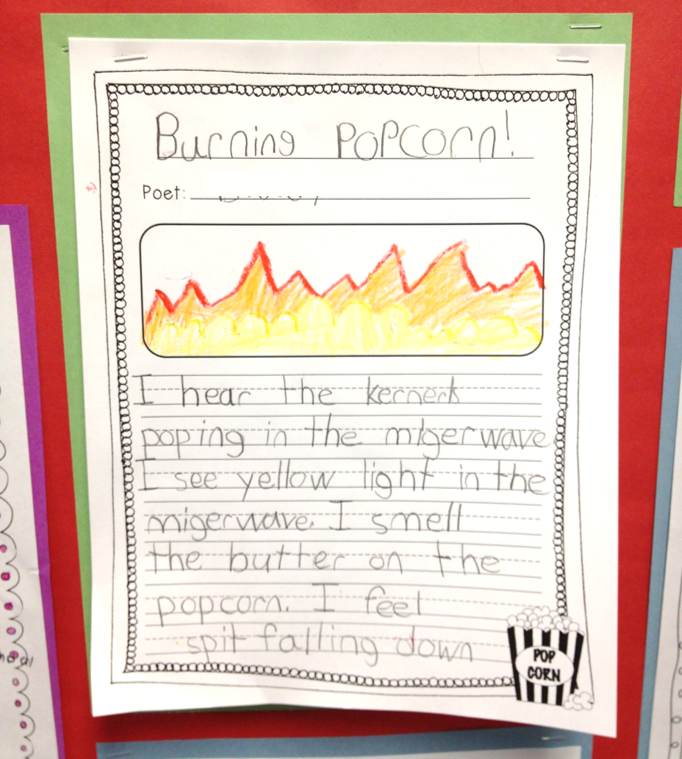 ^^ This is a two page sensory poem that I just love! 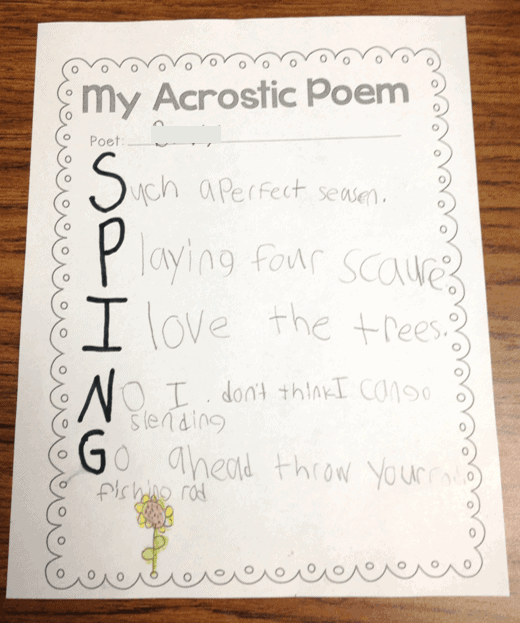 Throughout the month of April I like to leave out all sorts of poetry sheets in a writing center for my students to complete during any down time we may have. 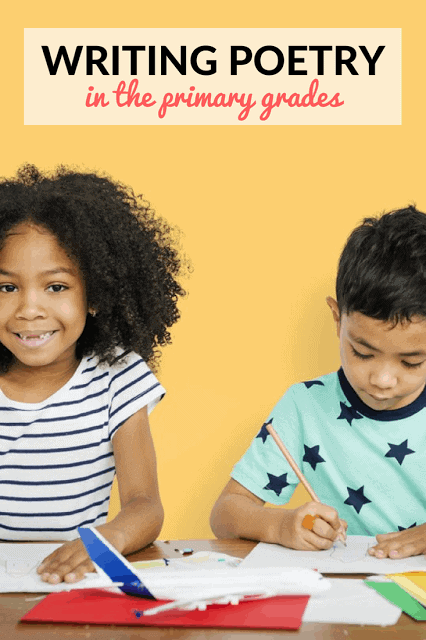 They really get into it when they see what their creativity can create!